Aromatherapy or Essential Oil therapy is a practice that promotes better emotional health and physical well-being. The use of essential oils can be traced back centuries. Combining the powers of organic essential oils and the highest quality cannabis oil creates beautiful aroma and flavor profiles with amazing results. 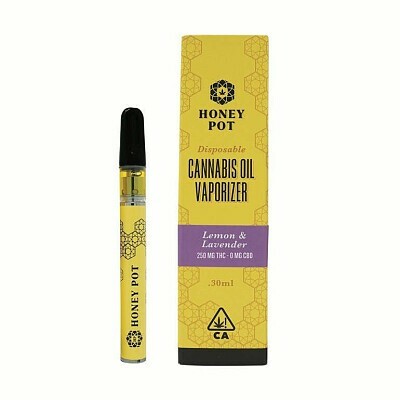 Contains .30ml of Infused Cannabis Oil and approximately 250 mg of THC. Ingredients : Cannabis Oil, Organic Lemon Essential Oil, Organic Lavender Essential Oil.